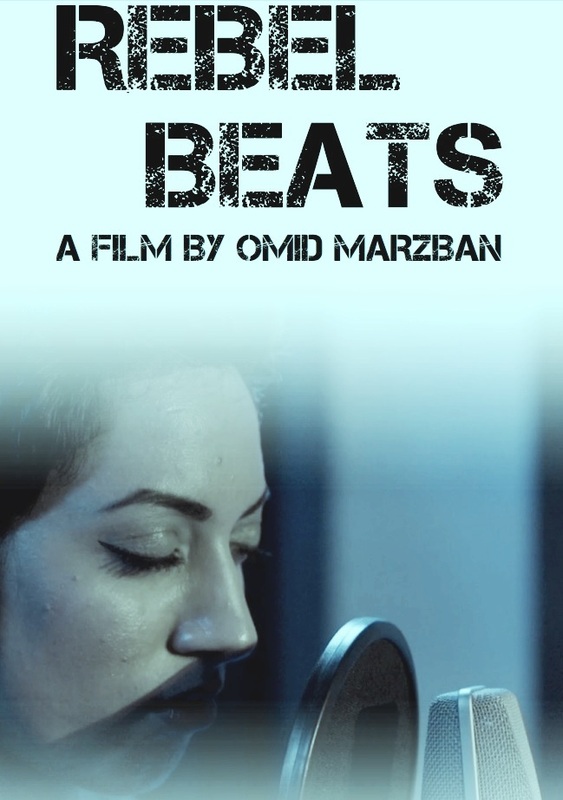 Rebel Beats (ضربهای سرکش) is a short-length documentary by Afghan director Omid Marzban and produced by long-time LAB collaborator Kaveh Daneshmand for Radio Free Europe / Radio Liberty and Europe Media Nest. The LAB is partnering on this important project by taking charge of the post-production supervision and coordination, as well as providing resources for video compositing and deliveries. Afghanistan might be the frontline in the global battle for women’s rights, but how does it really feel to fight as a woman in the frontline? Paradise knows it best. She is Afghanistan’s most popular female rapper who takes on issues such as child marriage, honor-killings and other forms of violence against women. The controversial artist has been threatened to death in numerous occasions, via phone calls, text messages, e-mails and Facebook, but she still stands firm against the odds. Rebel Beats is a documentary that takes you through Paradise’s tearful and cheerful moments of life – from her daily confrontations with hard-core traditional men to the most romantic moments she shares with her beloved fiancé, Diverse. The documentary also explores that among hundreds of thousands of men in Kabul how diverse really is the man Paradise has chosen.